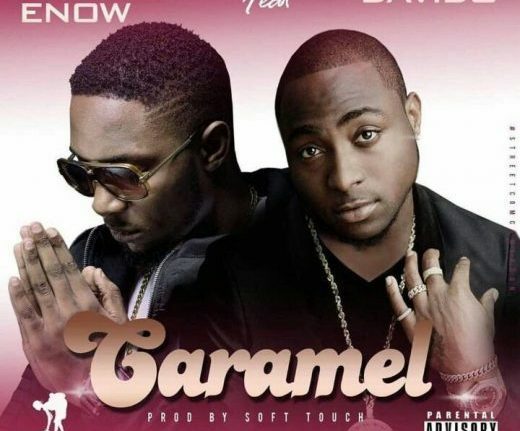 Stanley Enow delivers his exciting new music video featuring Davido titled ‘Caramel‘ Cameroon’s finest Stanley Enow, teams up with the 30 billion man Davido in a new single that adores, appreciates the strong woman. Recorded between Douala – Washington DC x Atlanta, Caramel was produced by Softouch with additional guitars from Simplo and was studio directed by Cameroon’s music diva Charlotte Dipanda. Shot in Johannesburg by many sorts after director Justin Campos, the video of “Caramel” stars Lagos based Zimbabwean TV personality and actress; Vimbai with an appearance from the designer ‘David Tlale‘ who also styled the shoot with his just-launched spring/summer collection.